Study into the cooperation of border management agencies in Zimbabwe « What Happened to the Portcullis? Zimbabwe is a landlocked developing country with a population of 14 million, sharing common borders with Botswana, Mozambique, South Africa and Zambia. Zimbabwe has 14 border posts, varying in size in accordance with the volume of traffic passing through them. Beitbridge, the only border post with South Africa, is the largest and busiest, owing to the fact that it is the gateway to the sea for most countries along the North-South Corridor. Zimbabwe thus provides a critical trade link between several countries in the southern African regions. The need for the country, especially its border posts, to play a trade facilitative role can therefore not be over-emphasised. 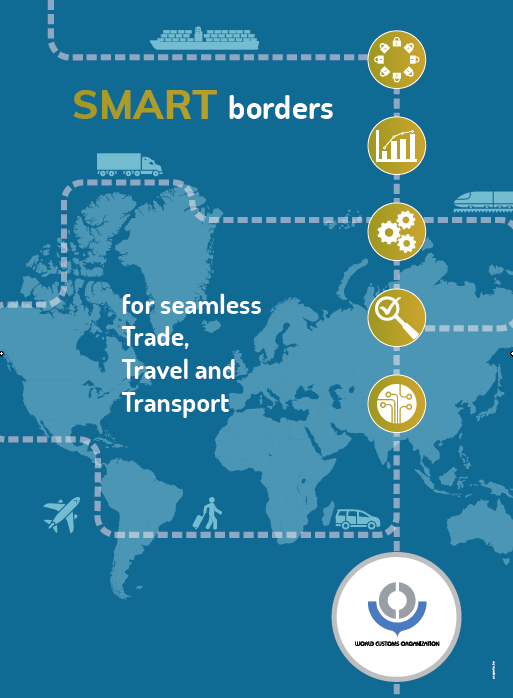 Trade facilitation has become an important issue on the multilateral, regional and Zimbabwean trade agendas, and with it, border management efficiency. Border management concerns the administration of borders. Border agencies are responsible for the processing of people and goods at points of entry and exit, as well as for the detection and regulation of people and goods attempting to cross borders illegally. Efficient border management requires the cooperation of all border management agencies and such cooperation can only be achieved if proper coordination mechanisms, legal framework and institutions are established. Review domestic policy and legislation (statutes of these agencies) specifically to identify the legal provisions that facilitate cooperation among them. 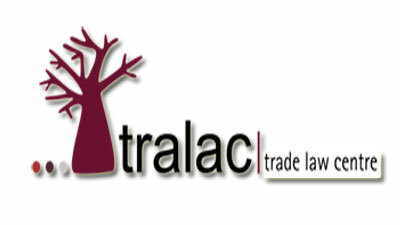 Visit the Tralac Trade Law website to download the study.